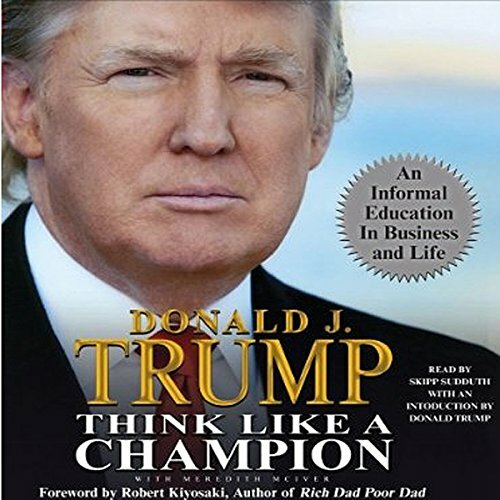 Donald J. Trump is the very definition of the American success story, continually setting the standards of excellence while expanding his interests in real estate, sports, and entertainment. 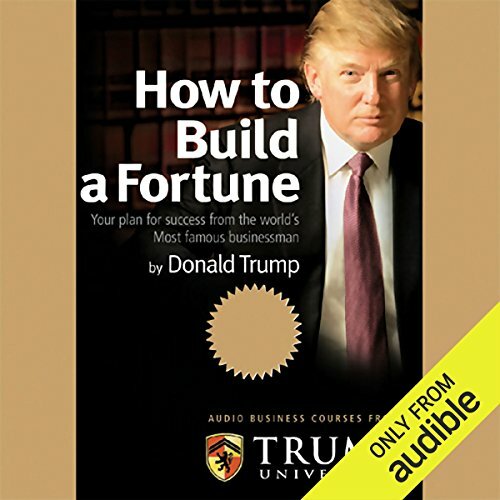 He is a graduate of the Wharton School of Finance. 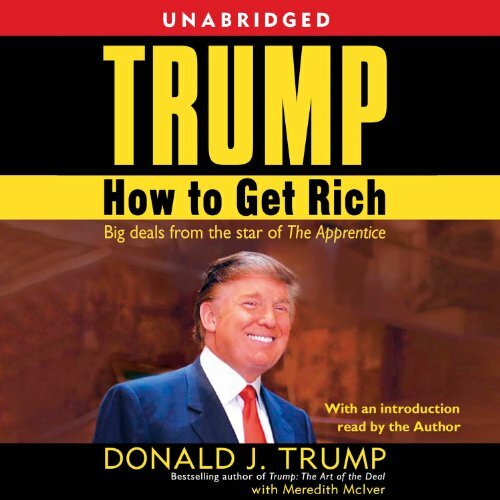 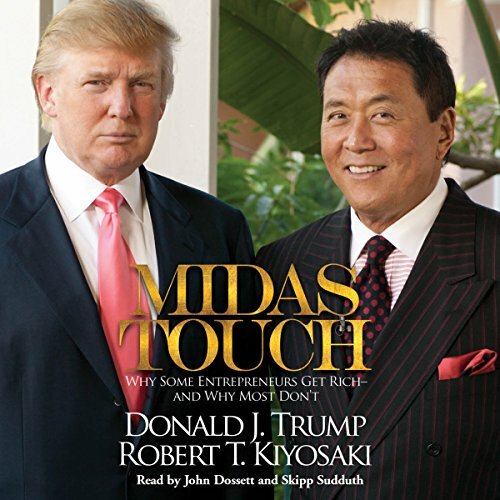 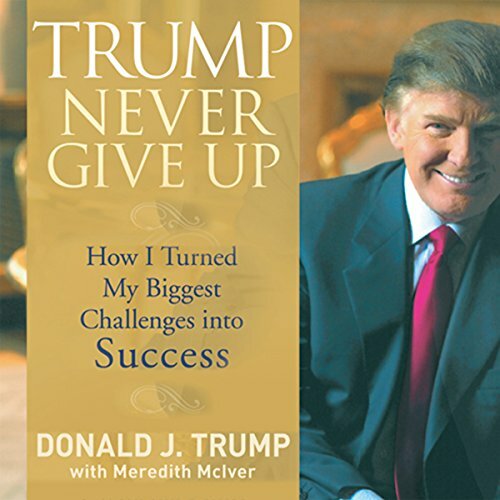 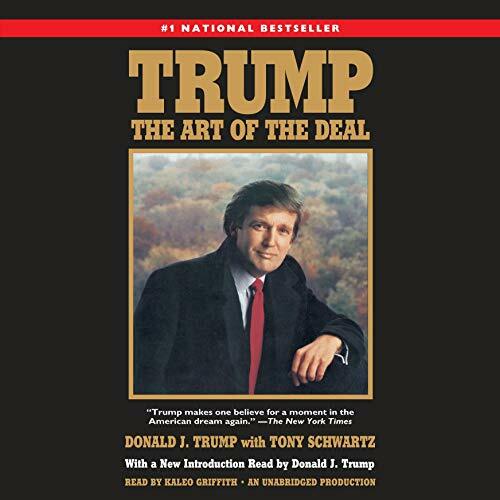 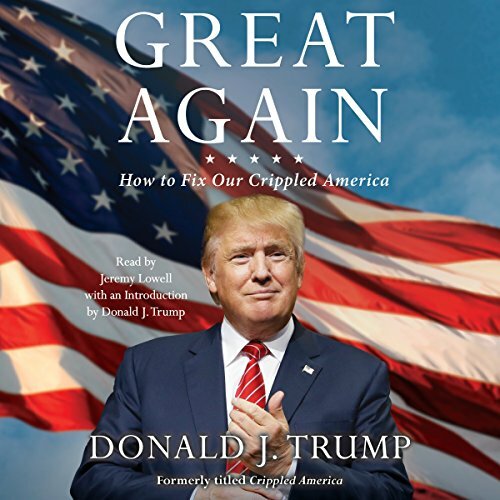 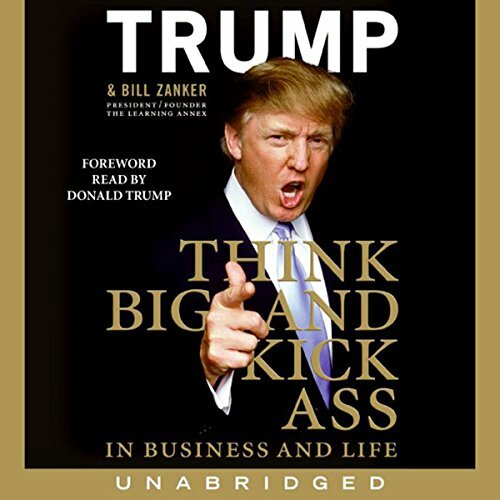 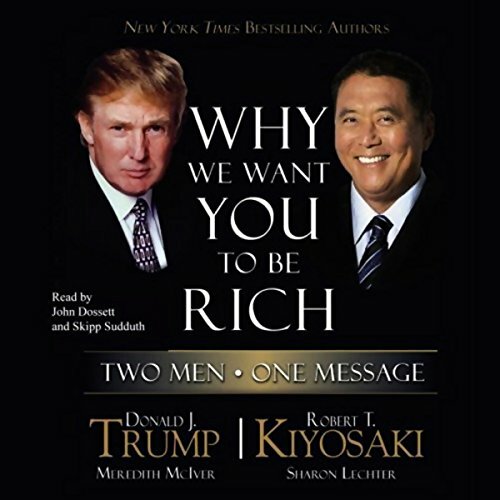 An accomplished author, Mr. Trump has authored over fifteen bestsellers and his first book, The Art of the Deal, is considered a business classic and one of the most successful business books of all time. 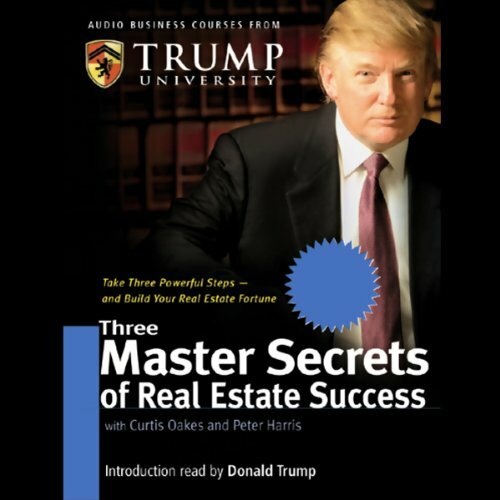 Mr. Trump has over eight million followers on social media and is a frequent guest across a variety of media platforms.  Photo by by Michael Vadon [CC BY-SA 2.0 (http://creativecommons.org/licenses/by-sa/2.0)], via Wikimedia Commons.